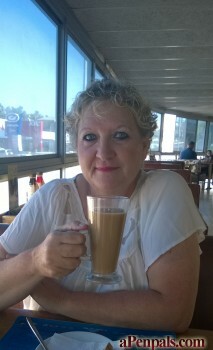 I'm 56 years old and like to meet new friends to talk too and share different cultures and interests. Not looking for romance. No scammers as I don't give money to no one. If you older women are gullible to fall for that I'm not one of those. If you want to play cat and mouse games go ahead. I'm good at catching you. But if you honest and want to chat you have a friend.